If you love to play video games, like we do, but you’re tired of staring at a TV screen, Then you need to come out and fully immerse yourself in a new type of gaming, virtual reality. Here we will put you IN the game! Imagine flying on a dragon, fighting hordes of zombies, playing sports against your friends, traveling the world, or even walking in space. The virtual world will transform your video game experience into something totally interactive and 3 dimensional. Rent our lounges by time, not the game. You can choose a half hour or an hour in the lounge(s). 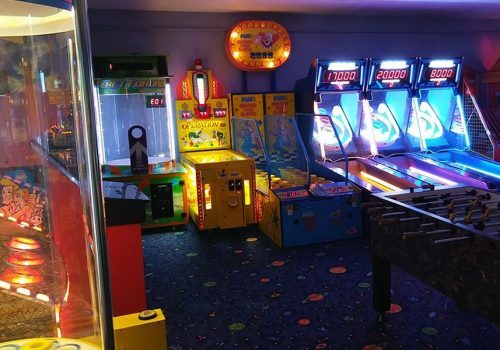 Choose from close to 100 games in our lounges. If you’re not enjoying one, simply select another. Choose your own experience. With companies releasing new games almost continually, our library grows larger all the time. VR experiences are getting more complex and exciting with each new release. Share your experiences with Friends and Family. Our lounges are great for groups up to eight. Equipped with couches and spectator monitors, the fun isn’t just inside VR but watching others experience the VR world. 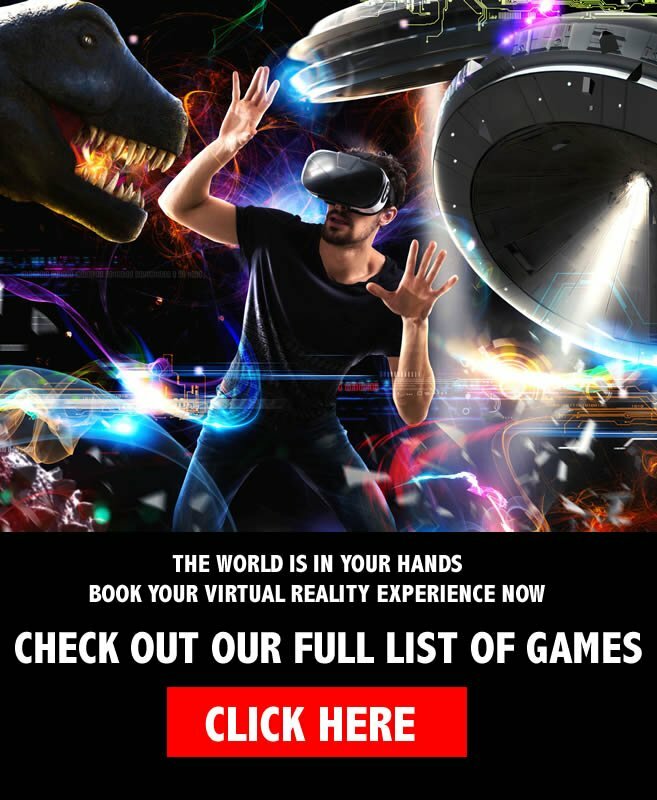 Rent both lounges and experience the VR world with friends or family through 2 player experiences. Play against each other or with each other in VR. Coldwater Falls was professionally designed for Adventure Zone. It has a huge all natural rock waterfall, two spray fountains and three streams. Coldwater Falls is a beautiful escape and a great course to work on your short game or just play a round. 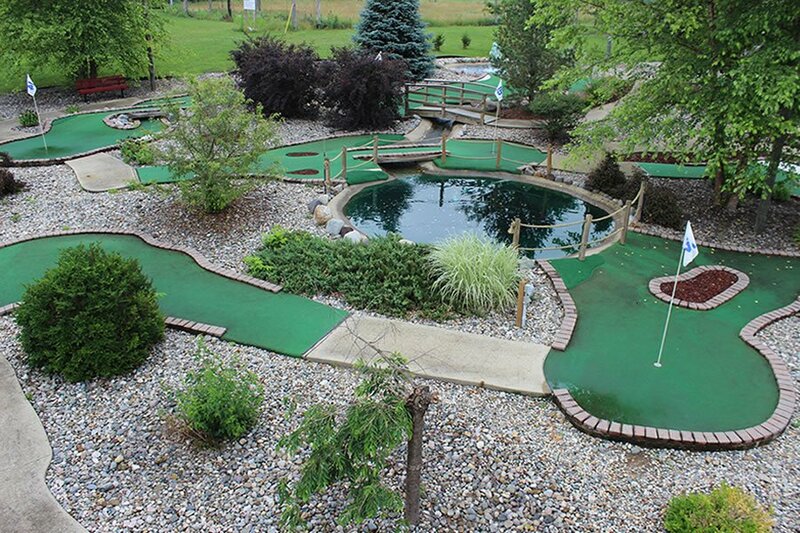 This is our traditional style miniature golf course which has moving obstacles and hazards to shoot around and through. This course only looks easy, but it does require much skill and some luck. Drivers must be 54 inches tall and 9 years old. Children under 54″ tall but at least 3 years old can ride with an adult in one of our buddy cars. At almost 1000 feet long our track is one of the largest in Michigan. We line you up and give you a green flag start if you’re good enough you might get the checkered flag. Come experience the excitement that only racing can bring! We have one and two seaters for all ages. 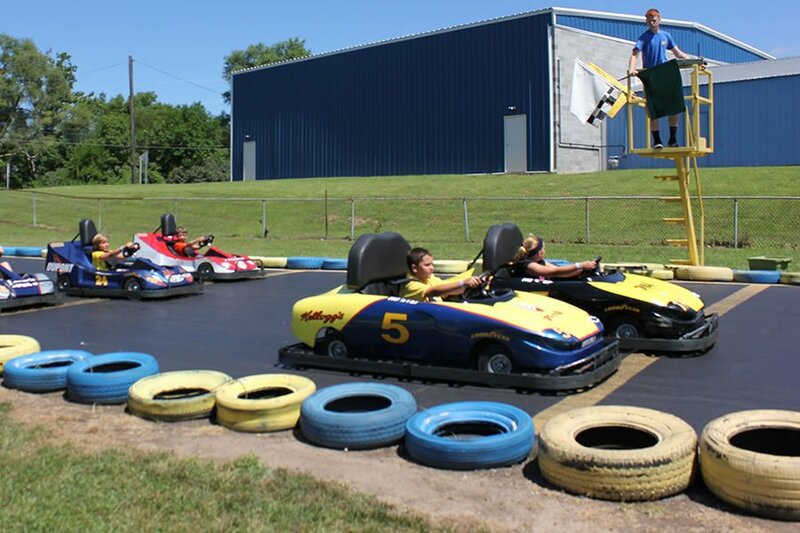 Go Carts run weekends in April, May, September & October and run daily from Memorial Day to Labor Day. 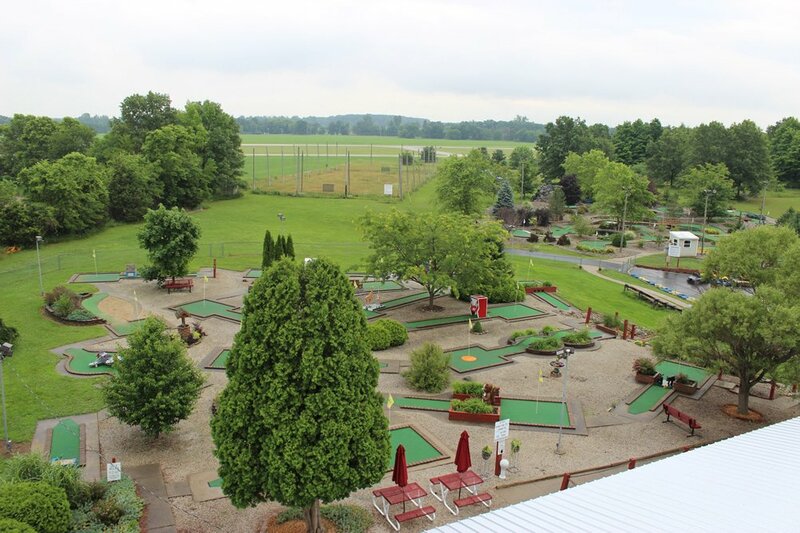 Go Carts are weather permitting and an at will attraction! 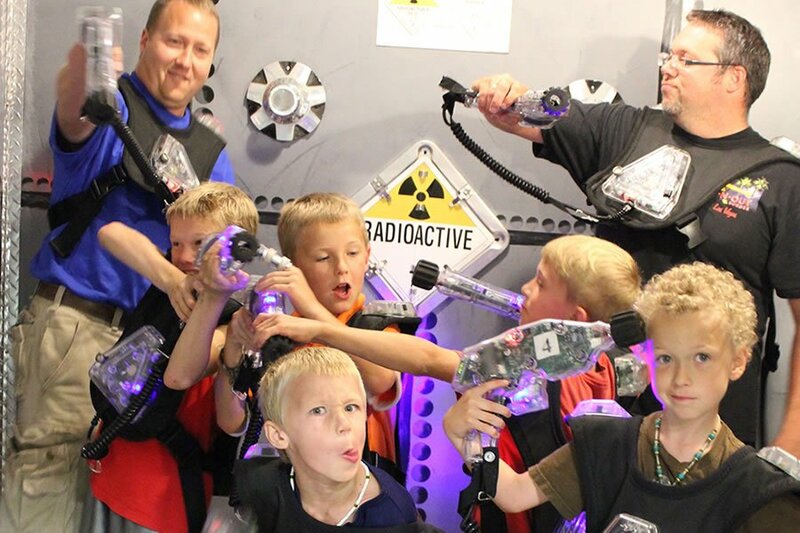 Sunshine or rain our 3400 square foot Lazer Tag Arena is two stories of fun and excitement for anyone 6 and older. Blast your way to number one by shooting up the competition and destroying their base. 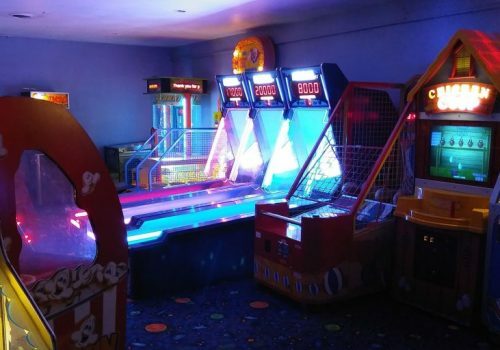 Our Lazer Tag arena is far and away the coolest indoor attraction around. The Vault will test your spy skills. The goal is to enter The Vault avoid all the Lazer beams, meet your objectives and eventually take the cash out of the safe. 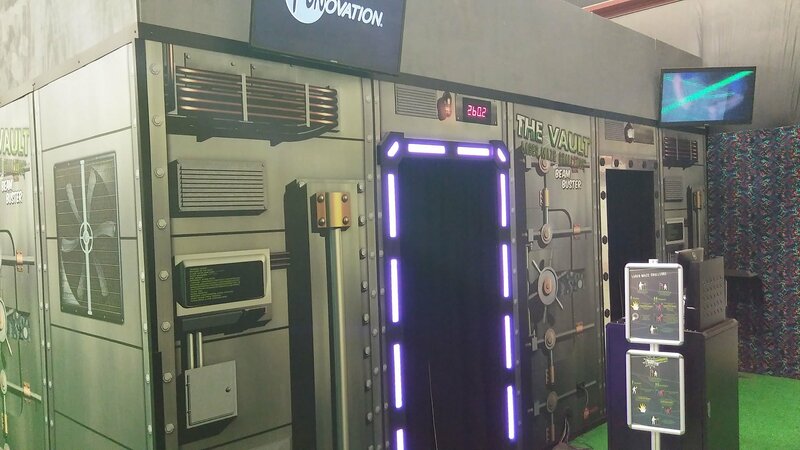 By avoiding the lazer beams and making your way through the vault quickly you will have a chance to make it to the top of our leader board. 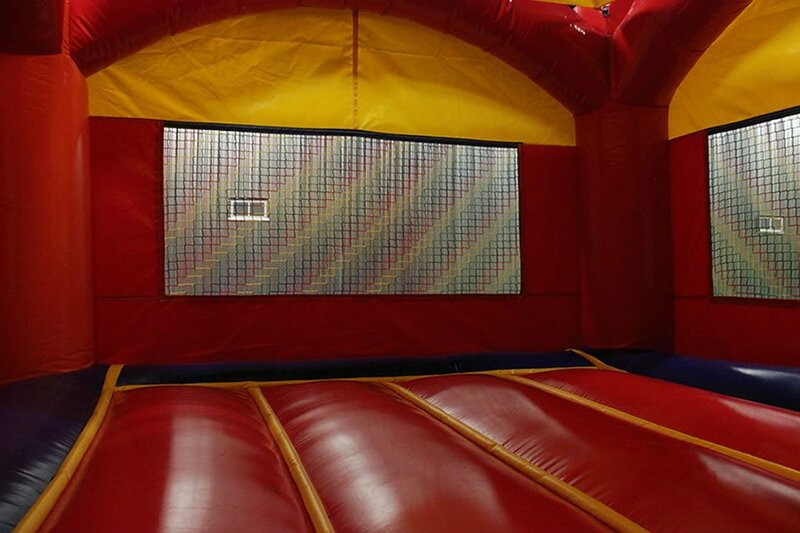 Our indoor bounce house is available for your little ones party or come in for open bounce and let your kids bounce away their energy. Available for children 3 to 9. This is a great place to spend a hot or rainy day. 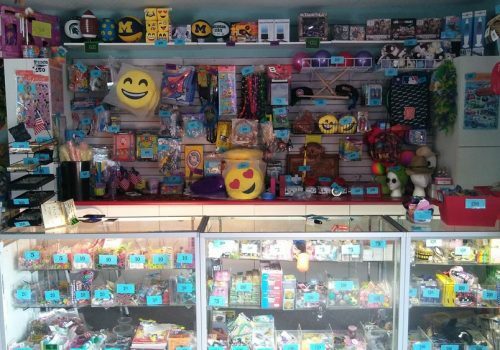 Win tons of tickets and redeem them for awesome prizes at our huge redemption counter.